As a business owner it’s important to look at what the key factors in running a business are. 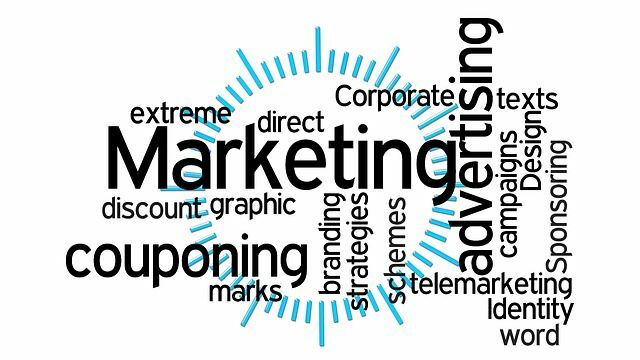 One of the most vital of these methods is marketing. You need to have a powerful marketing strategy to generate interest in your company and boost exposure. Attracting clients and customers is the key to success. 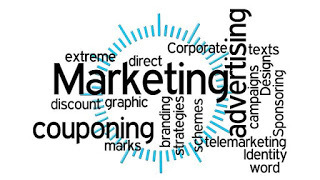 Have a look at these marketing strategies and try to apply them to your company. These days the most powerful and popular forms of marketing are digital. However, it’s often advisable to have a mixture of digital and traditional methods. An excellent form of traditional marketing would be signage, in the form of a billboard. This is a great way to advertise your brand in a more traditional sense, and market to passers-by. Something you’re going to need to make full use of as a business owner is SEO. This is how you get your business to show up in search results. SEO is a complex and important part of business advertising. 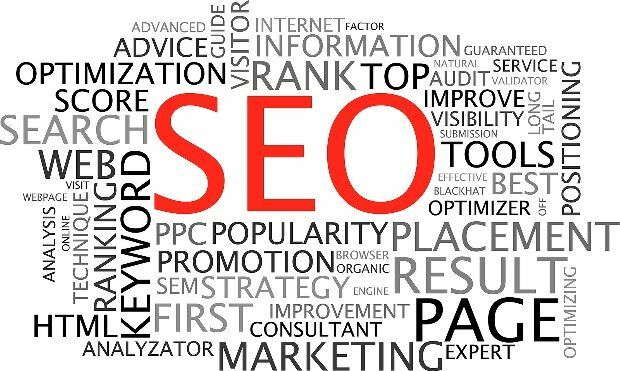 In order to get the ultimate SEO experience, you need to contact a web marketing agency who can implement this for you. 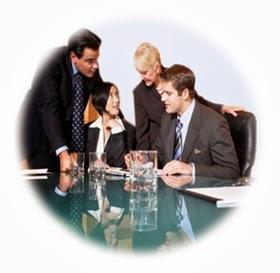 Having experts involved in the process is useful and vital for a successful strategy. It’s difficult to think of a more powerful and influential form of marketing than social media sites. These are the best way for businesses to get off the ground and raise awareness. You need to make sure you create strong profiles and that you have an active social media presence. By doing so, you’ll be able to drive and promote your brand. You’ll have access to a global audience of millions of people. It’s also worth trying to keep up with current trends, so you remain relevant and modern. Make sure you use social media as much as you can. Everything is so digital these days. As such it seems people have forgotten about traditional marketing. There’s still something to be said for old school methods of promotion and advertising. Think about getting your enterprise advertised on TV or via the radio. You could even create a viral video or place a newspaper advert. People still enjoy the more traditional forms of advertising. The good news is that these can still prove highly efficient. A more unusual and underrated form of promotion and advertising is through attending trade shows. You can set up a stall and make it as attractive and eye-catching as possible. You can use this opportunity to connect with the public and try to gain customers. This is a more physical, tangible way of marketing and promoting yourself. As a bonus, there’s also the opportunity for networking with other industry people as well. You need to remember when you first start out that marketing is the key to any sort of success in business. With that in mind you’ve got to make sure you make marketing and advertising the key focus of all you do. Have a look at some of the marketing ideas on this post and try to use them wherever you can.